A GRANDE FOTOGRAFIA. Esta mesmo boa! 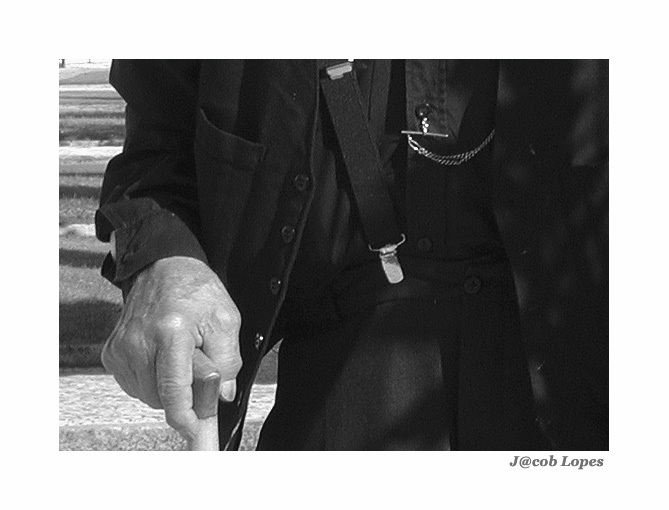 Parabens, Jacob Lopes. The GREAT PHOTOGRAPH. It is so good! Congratulations, Jacob Lopes. Great Fernando! Laconic and impressive! Several details are painting the great life!! !